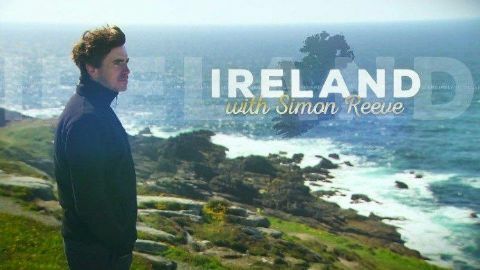 Simon Reeve sets out on an epic journey around the island of Ireland - a place steeped in history, culture and belief, but with a complex past. Part 1: South Simon begins his journey in the south of Ireland, paramotoring with an Irish explorer. On the west coast, he does spot of surfing before climbing Croagh Patrick in honour of Ireland's patron saint. This leg of his journey ends in Malin Head, Ireland's most northerly point.